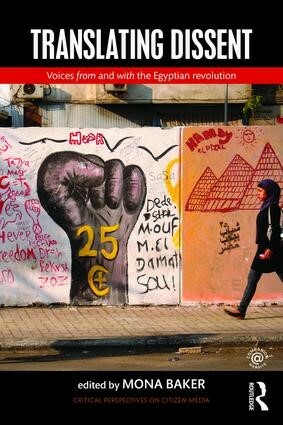 With contributions by scholars and artists, professionals and activists directly involved in the Egyptian revolution and other movements, Translating Dissent will be of interest to students of translation, intercultural studies and sociology, as well as the reader interested in the study of social and political movements. Online materials, including links to relevant websites and videos, are available via the Companion Website. Additional resources for Translation and Interpreting Studies are available on the Routledge Translation Studies Portal. 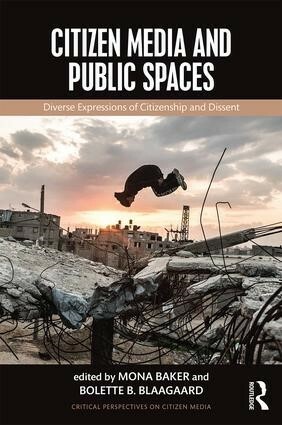 Hilary Footitt, University of Reading, UK.